A black guy who I met in New Orleans told me. By chance, I heard this on 3.11 and reminded be of the attitude of Japanese government after the earthquake happened 2 years ago. I came across many things when I was walking on the lively streets and bleak streets in New Orleans, where Hurricane “Catrina” hit 8 years ago. The place I could stay thanks to CouchSurfing, about which I wrote last time, was the most devastated area called “lower 9 ward” where there are only a few houses in a vast area. When Catrina hit New Orleans, president Bush was on vacation sitting on a cozy sofa in Texas, right next to the where Catrina took place. He returned to D.C. 2 days later, and landed the disaster area 4 days after it happened. Vice president Cheney didn’t even move from Wyoming where he was having a vacation. National Security Adviser Rice was during shopping time and went to see musical in NY’s Broadway. The debates have been heated up on whether it was because of high black population in the area, US government didn’t have time because of its war in Iraq or it was just because incompetency of Bush, etc. Looking around the actual sight after 8 years of the disaster, I could see that the recovery has been somehow stagnant. 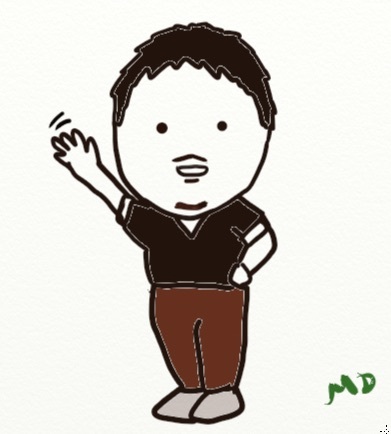 Among all, I couldn’t find what I wanted to eat; vegetables and fruits. That is, there was few,if any, super market. All I could find was heavy food. Although seafood there was so delicious, I could see how people end up being obese. Well, I’ve written about nutrition and obesity, food policy on these is a big issue all over the world. 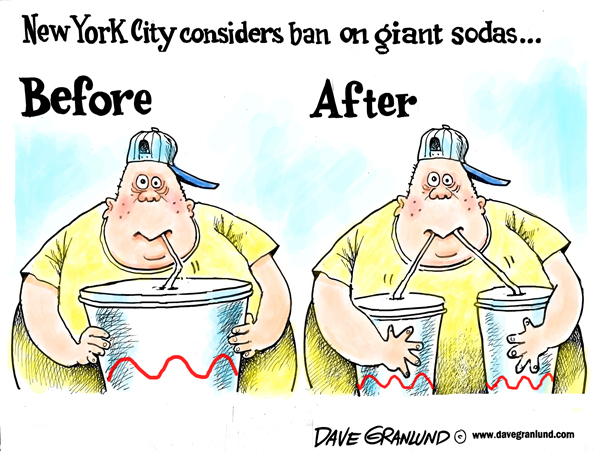 In New York, led by the mayor Bloomberg, the law to ban selling certain amount of soda has passed. According to NYTimes, many European countries see this attitude as a role model. Especially, Hungary-one of the most obesity holding country- has passed a law to raise tax of foods which contain high sugar or salt rate. There is a big debate going on on this issue. It is indeed true that veg and fruits are expensive, whereas heavy foods are cheaper and contain more protein which can be more accessible for low-income families. Personally, I prefer adjusting taxes to a ban. Especially, if they raise the tax on heavy food and lower the tax on veg and fruits, it might shed light to the problem. Besides, it won’t boost so many issues on rights because people with money can buy soda or heavy food, you name it, if they want. 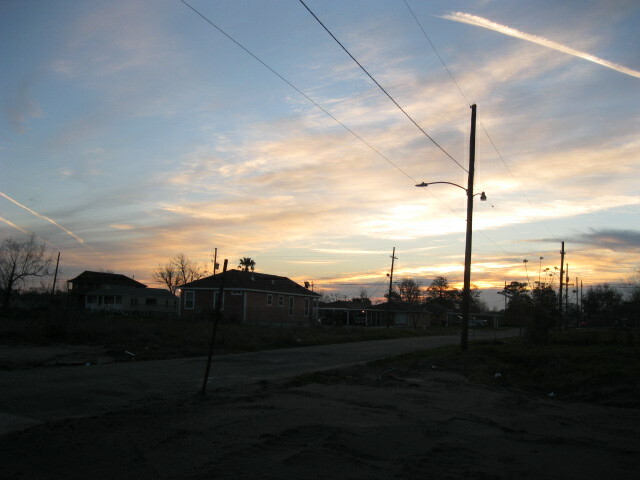 New Orleans, where there is few access to healthy food due to the poor involvement of the government. New York, where the mayor is trying to raise the value of nutrition with somehow radical movement. Europe, where leaders try to follow New York. Meanwhile, Japan has many unsolvable problems on recovery and nuclear plants after the disaster. This New Orleans trip has made me think about many things; politics, economy, health, education, etc. I am almost ready to leave this country. This entry was posted in Culture, Development, Human Rights and tagged Development, New Orleans, politics on March 21, 2013 by MD.